"Entry, Background, Dessert + Ice Tea". From 12:00 to 15:30 hrs. * Tuesday 2 x 1 in Hamburgers : every Tuesday we wait for you with the hambuerguesa of the month. From 7:30 p.m. to 10 p.m.
* Happy Hours Friday: welcome to the weekend and enjoy your favorite drink "Piscola, Vodka Tonic, Pisco Sour". 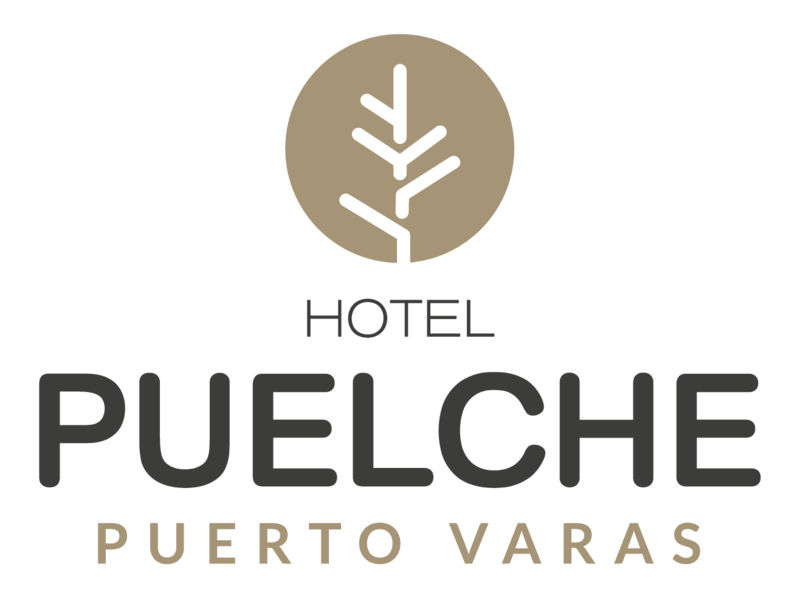 From 7:30 p.m. to 10 p.m.
* Take Away Puelche Restaurant: from now on you can enjoy the richest burger in Puerto Varas in the comfort of your home, call us at +569 42292499, request your request for a retreat at the restaurant. Special offers and 2x1 are not valid for this service. From 12:30 a.m. to 4:00 p.m. and in the afternoon from 7:30 p.m. to 11:00 p.m.
We wait for you at Imperial Street 695, corner Itata.